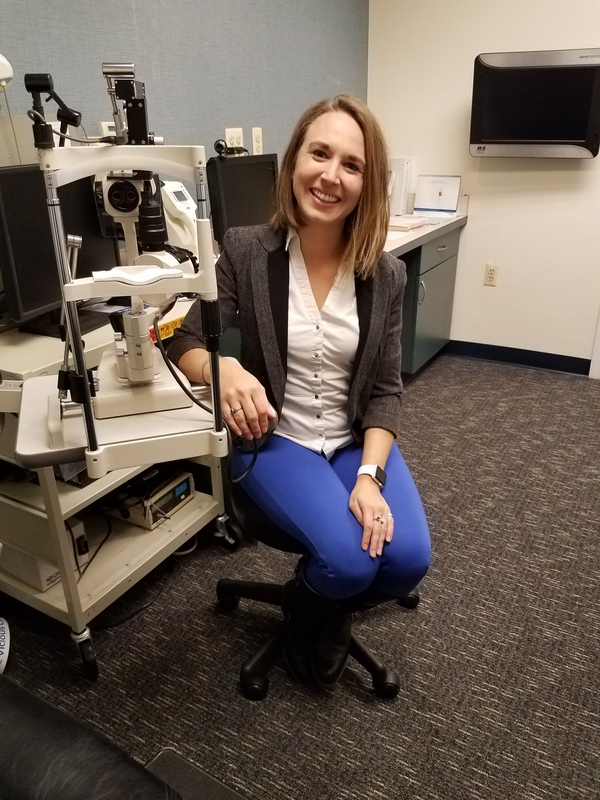 Dr. Elizabeth Nace graduated from Pennsylvania College of Optometry at Salus University in 2018 with her Doctorate in Optometry (OD). She earned her Bachelors of Science degree from Gettysburg College. She is our current Resident in our Vision Therapy & Neuro-Optometric Rehabilitation Residency, accredited through the Southern College of Optometry. She sees infant, children and adult patients for eye health issues, treating eye disease and general examination. Her primary role is to become proficient in Binocular Vision Evaluations; seeing patients who have Developmental Vision problems that impact school and reading, and those who have strabismus (an eye turn) and amblyopia (lazy eye). She sees individuals who have suffered Brain Injury, stroke and concussion. She renders therapy to help individuals address those problems. 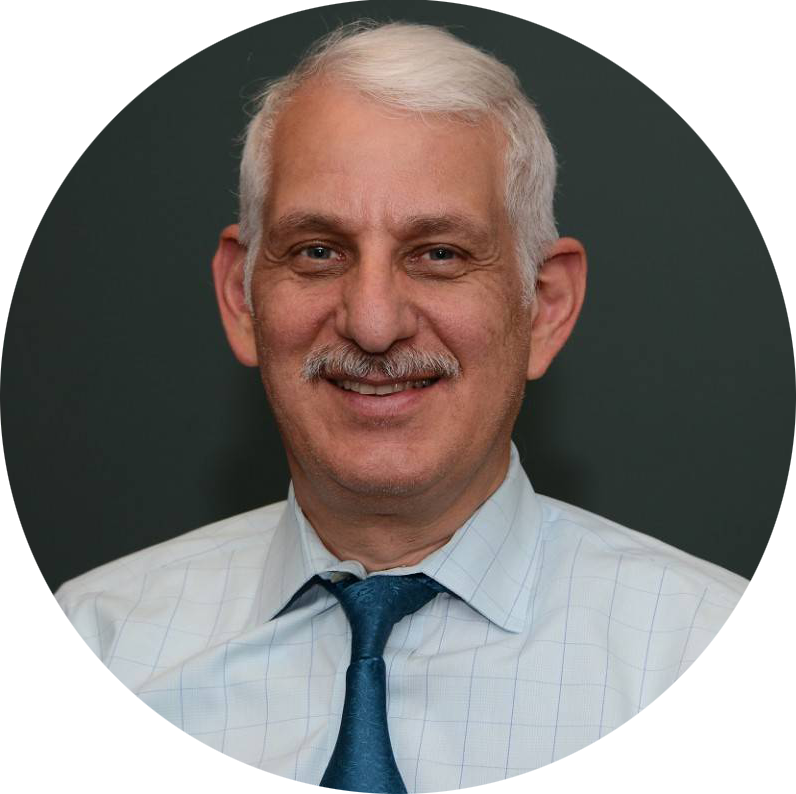 Dr. Nace intends to obtain board certification in COVD and the American Academy of Optometry in the coming years. Dr. Liz is an avid New York Giants fan and works with our student athletes on visual performance and Sports Vision. At home, she spends time playing piano and entertaining her niece. Feel free to stop in and say hello!